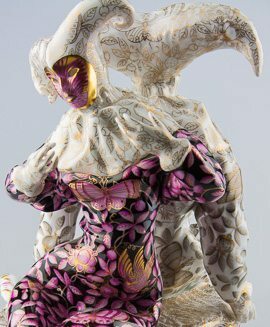 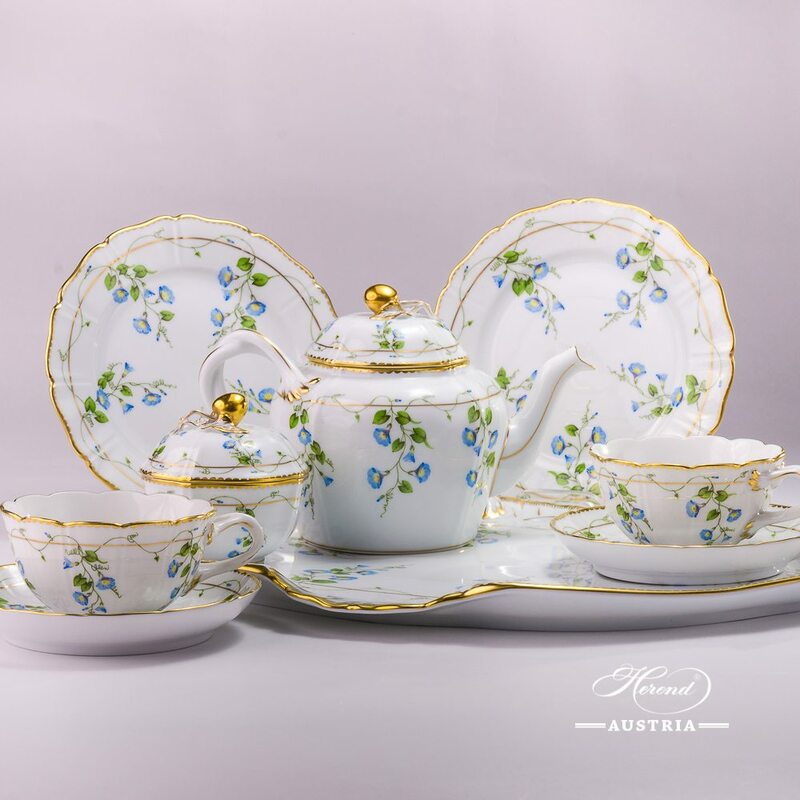 Herend fine china Special Tea Set for 2 Persons – Nyon / Morning Glory design. 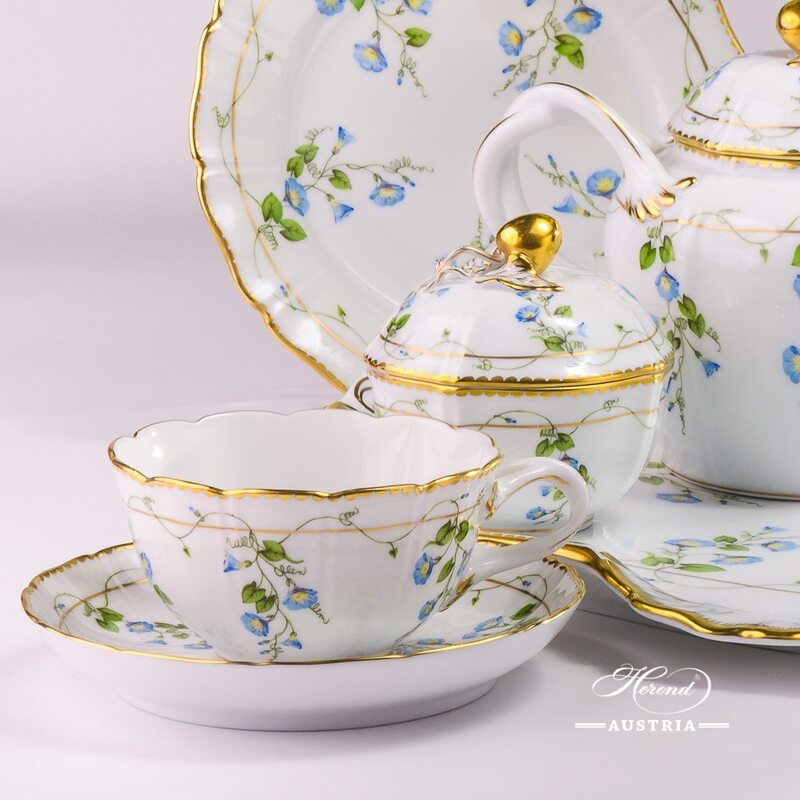 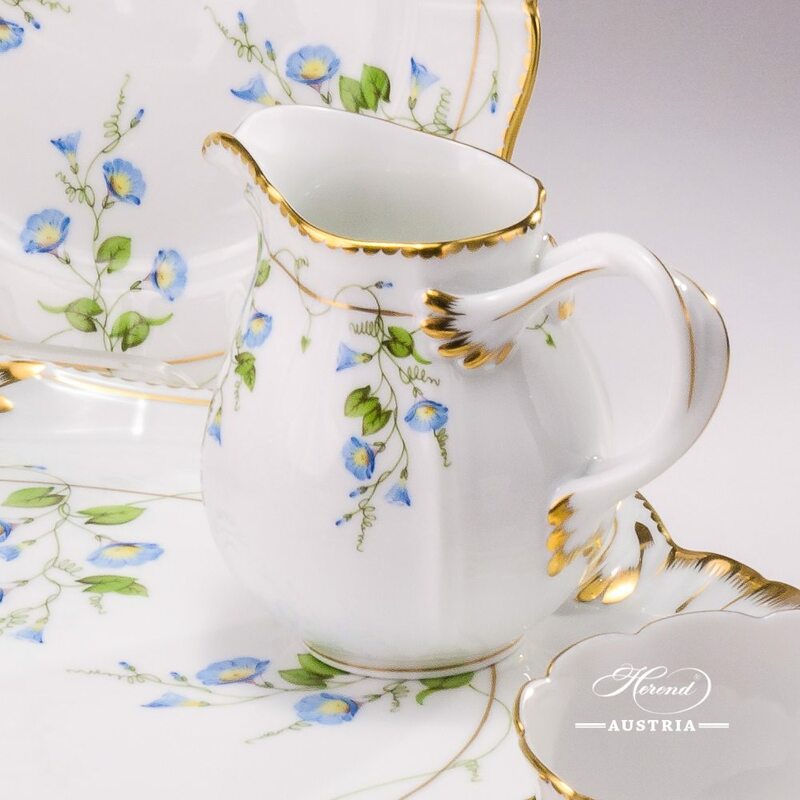 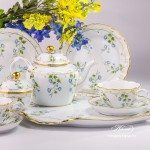 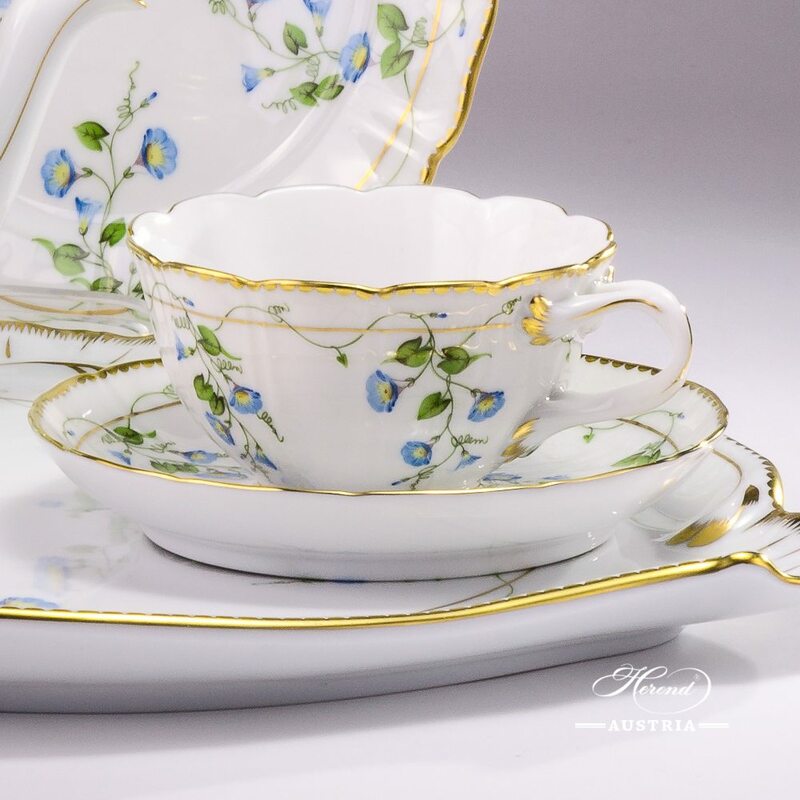 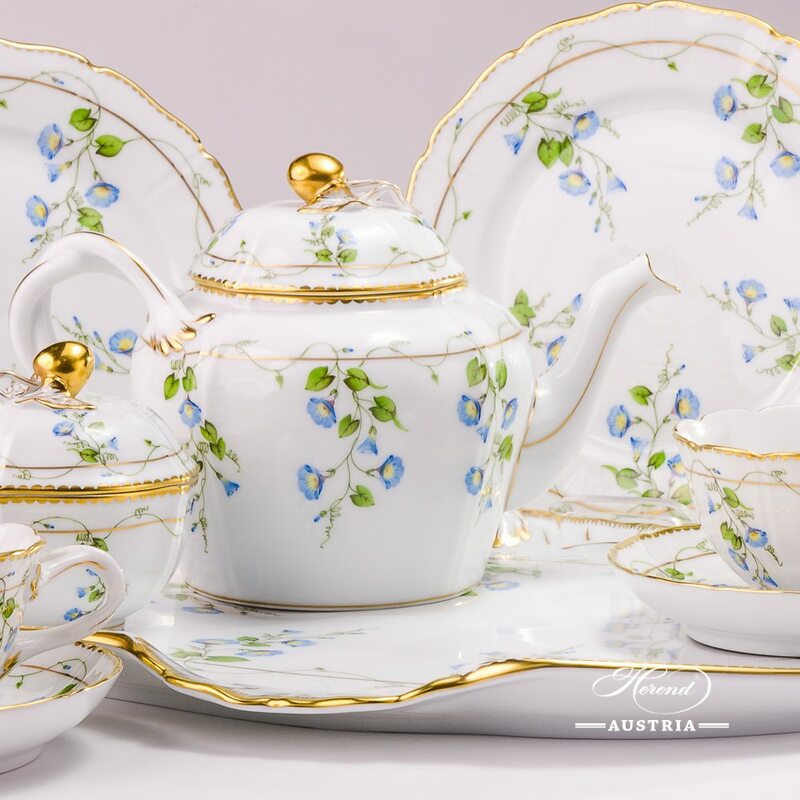 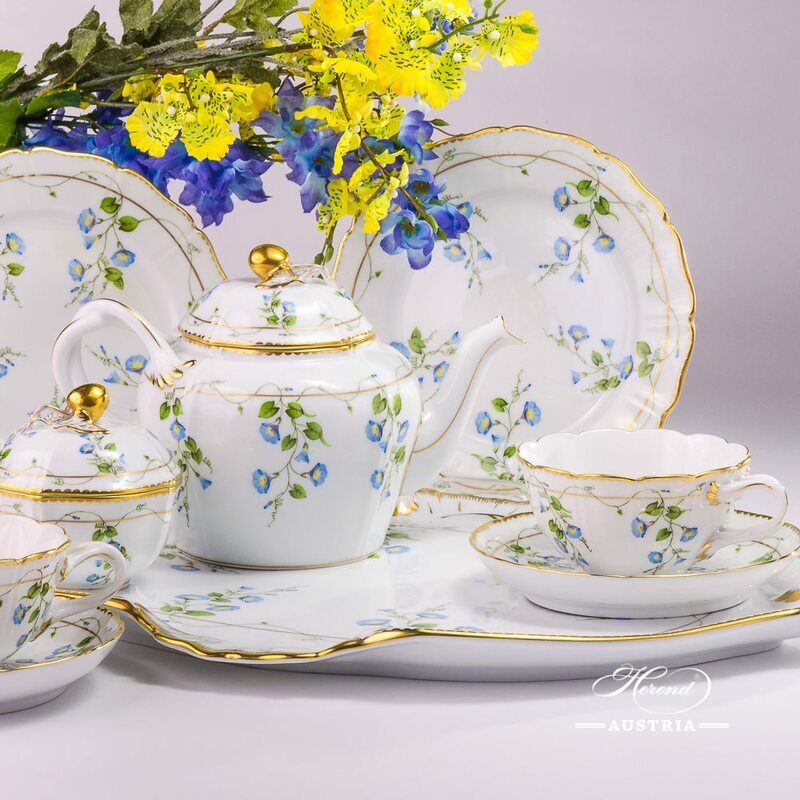 Herend fine china Special Tea Set for 2 Persons – Herend Nyon / Morning Glory design. 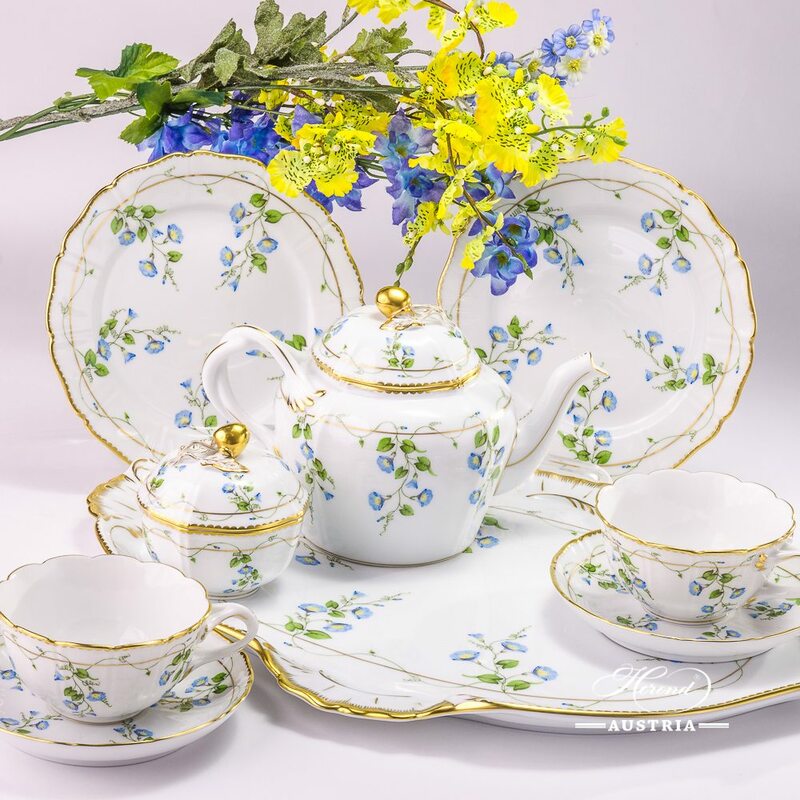 This Nyon / Morning Glory pattern Tea Set is available for more persons as well.